H/t to Horatio Isadore and Company. 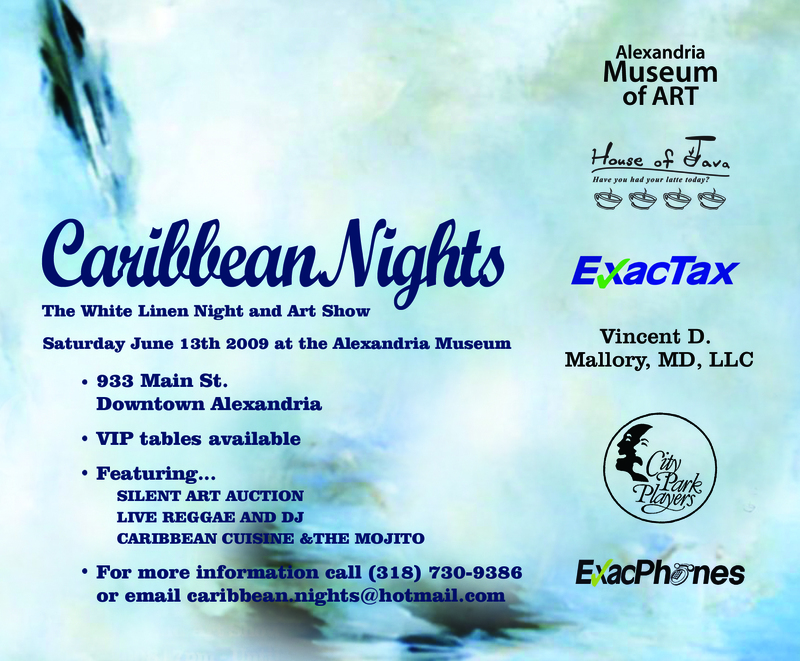 Come one, come all to the fourth annual Caribbean Nights Party, one of Alexandria’s premier community events. Doors open at 6:30.